With spring approaching and a few completed projects under my belt, I had a plan to start reviewing books, music, and films again (at least a couple reviews each month). So when Bruce Koehler contacted me with information about the newest effort recently put out by North Shore Pictures in association with Wild Eye Releasing, he got me at just the right time. Having reviewed works by Koehler and the media company North Shore in the past, I was already pretty familiar with his work. And having enjoyed other works of his, I agreed to cover this one. North Shore and Wild Eye’s newest effort is called All Saints Eve, a film within the horror genre that takes place on Halloween night. An evil preacher in the late 1700s leads an angry church mob to murder a farmer and his family in order to steal his land. In his dying breath, the farmer incites an evil curse and vows vengeance. One fateful Halloween night, the curse is accidentally unleashed and a group of teenage friends must now fight to stay alive and solve the ancient mystery before the whole town is doomed for eternity. At the start of the film, we meet Kaleb (Shawn Shelpman), the eighteenth-century farmer who ends up murdered along with his family by the preacher and his church mob (I will warn that there are elements of this particular scene that may be found disturbing by some and viewer discretion is therefore advised). As Kaleb and his family are forced from their home and killed by the preacher, the farmer utters out a curse that will lead to the events centuries later. After the prologue, we are brought into a modern day setting. Inside of a hardware store, we are introduced to the character of Will (Matthew Bonacci), a town local who runs a haunted attraction with a group of his friends. We also meet Sheriff Doug Brewer (Bingo O’Malley) when he and Will run into one another in the store. During this exchange, it’s suggested to the viewer that something is not right about the house being used for the attraction. In the following scene, actress Mere Davis enters as Maggie. We see Maggie inside a church, praying a variety of devotions, during which she’s interrupted by a friend. Maggie’s place among her peers is immediately evident as being the girl who would rather be going to church instead of a Halloween party. Her friend tries persuading her to come out to the haunted attraction, nonetheless. Maggie agrees, but does so reluctantly, stating that the celebration of Halloween does not sit right with her. At the attraction, we’re introduced to the rest of their group of friends, in addition to the people that help Will run the attraction (and we even get some interesting background on the Halloween holiday). After purchasing their tickets (and a brief exchange between Maggie and Will demonstrating an attraction), the group enters the house (which is pretty well done, I might add). Shortly after, things start to get interesting, and I probably shouldn’t say too much more beyond this point so as not to give away the plot too much. All Saints Eve boasts an all-star horror cast, including actors from the infamous flicks People Under the Stairs, Hatchet 3, and Rob Zombie’s Halloween 2. The film is also directed by film veteran, Gerry Lively (Hellraiser 3, Hellraiser: Bloodlines, Dungeons & Dragons, and Children of the Corn 3). Such professionalism is evident by the production quality. 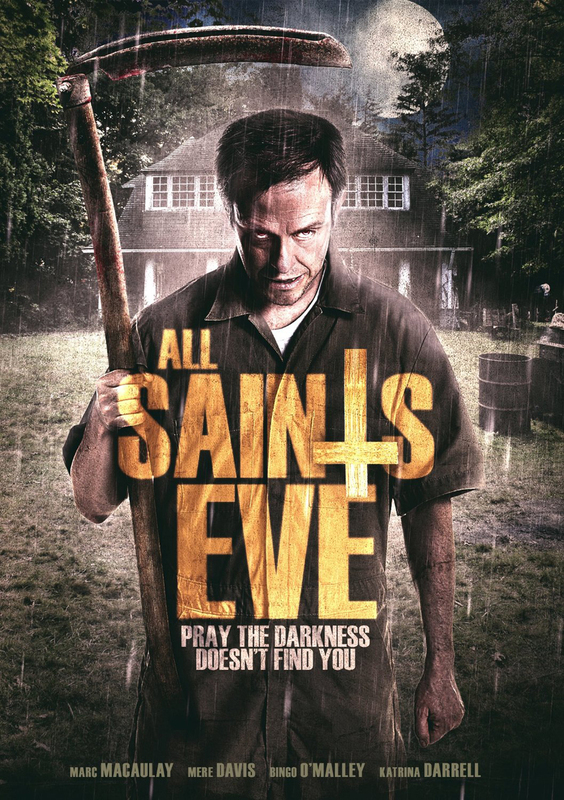 For a film with a low budget, All Saints Eve shines with atmosphere reminiscent of the great horror movies from the late-1970s and 1980s. The direction, lighting, and cinematography blend beautifully to create some wonderfully creepy moments throughout the film. And while some of the performances include a couple weak spots, most of the acting is on par with the rest of the production. As for the script (written by Elizabeth Rossi), the story is an interesting one with some pretty cool and clever twists. There are a couple plot holes and areas that could stand to have been fleshed out a little more, but for the most part the story is enjoyable and compelling. 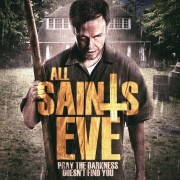 Overall, I was happy to have the opportunity to watch and review All Saints Eve. Is it an Oscar winner? No. 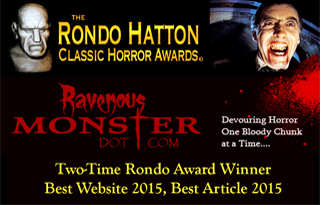 But it is a film that just might be the perfect addition to your Halloween party or anytime you might be up late wanting to watch a fun movie with a few scares. Tiffany Apan is a critically acclaimed independent recording artist, a stage/film actress, author, and award-winning producer/writer. You can find more about her at her Official Website (http://tiffanyapan.com), Blog (http://tiffanyapanwritingproject.blogspot.com), Twitter (http://twitter.com/TIFFANYAPAN), Facebook (http://facebook.com/tiffany.apan), and her production company website (http://poetslabyrinthproductions.com). She can also be found on IMDb and her music releases on CDBaby along with iTunes, Amazon, and other digital retailers. She also does freelance writing, and editing. Her own stories are available at Smashwords (http://smashwords.com/profile/view/tiffanyapan), Barnes and Noble NOOK (http://barnesandnoble.com/s/tiffany-apan?keyword=tiffany+apan&store=nookstore), Amazon (http://amazon.com/author/tiffanyapan), and other retailers. Her novel series, The Birthrite Series, is also available in both ebook and paperback form.